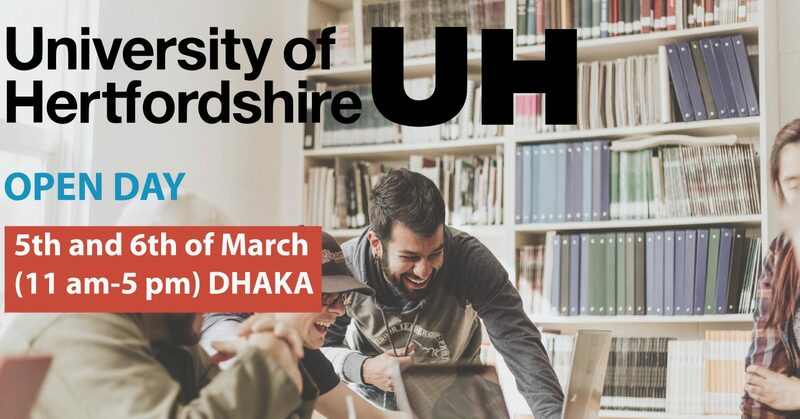 Hertfordshire University is the UK’s leading business-facing university and an exemplar in the sector. It is innovative and enterprising and challenges individuals and organisations to excel. Do not miss this unique opportunity to get hands-on experience from the University Representatives. Register for Free now to join the Open Day of the University! Know campus life, University facilities, locations, etc.